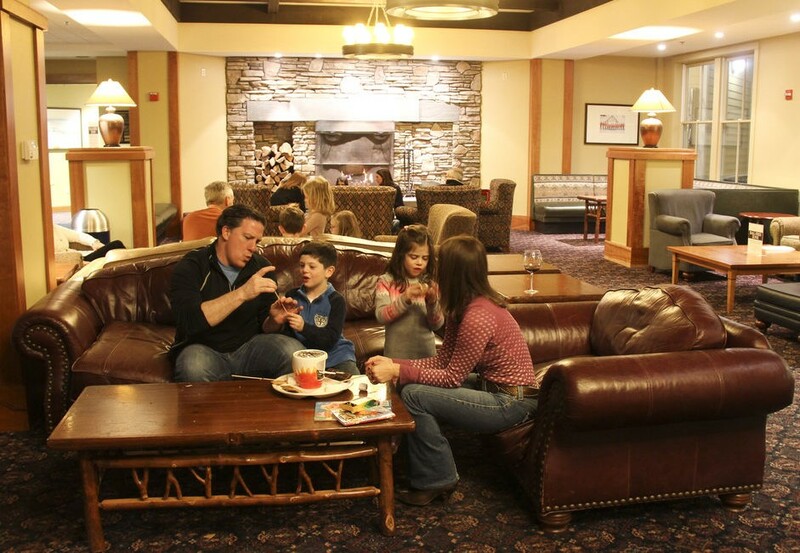 Skiing can be fun, but why leave the comfort of the lodge? 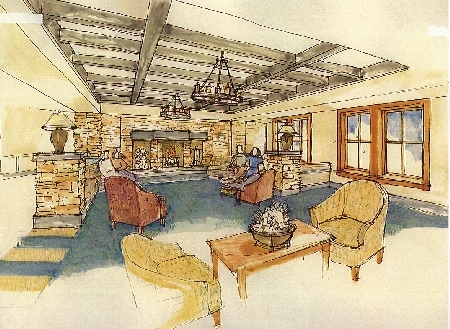 Interior design, finishes and furniture selection for new ski resort timeshare/hotel complex with 120 suites. 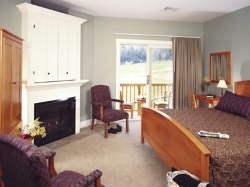 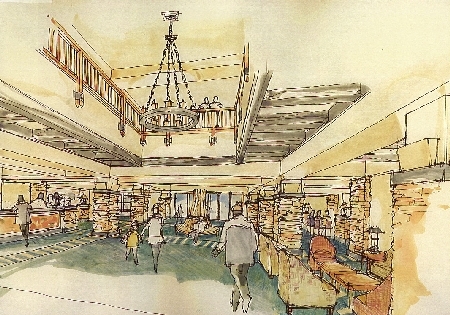 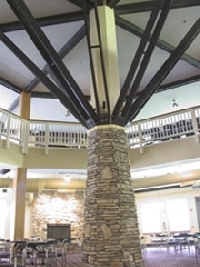 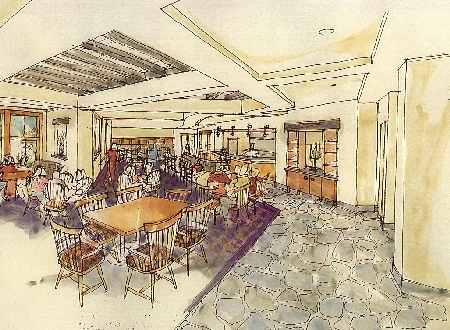 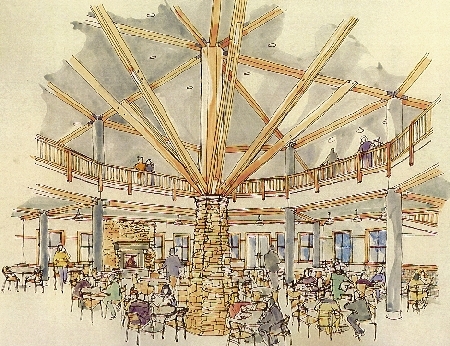 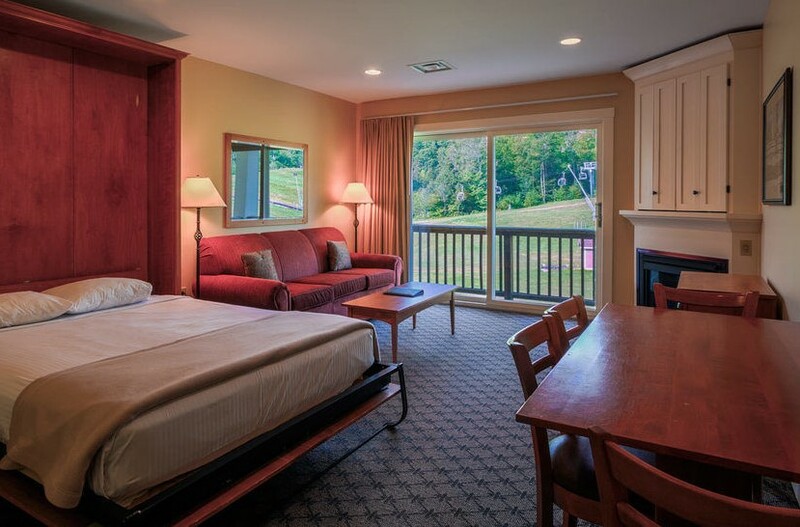 Okemo Jackson Gore Inn design included lobby, restaurant and day lodge spaces.